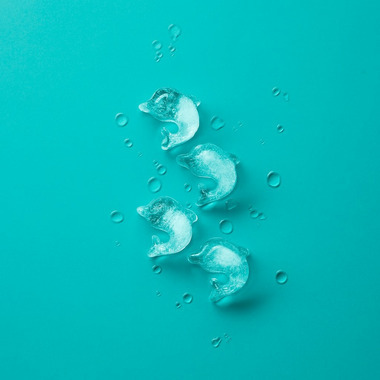 The Lekue Dolphin Ice Cube Tray is designed to make 14 adorable ice cubes to add to any drink. Your guests will love the cute design and the cubes are perfect for summertime parties. 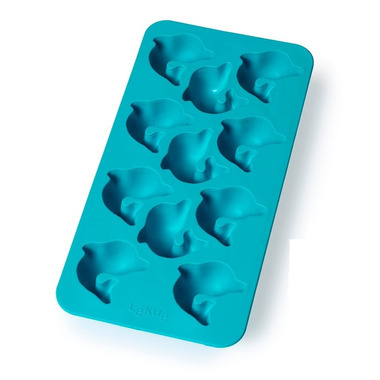 Keep your drinks cool with this fun ice cube tray.